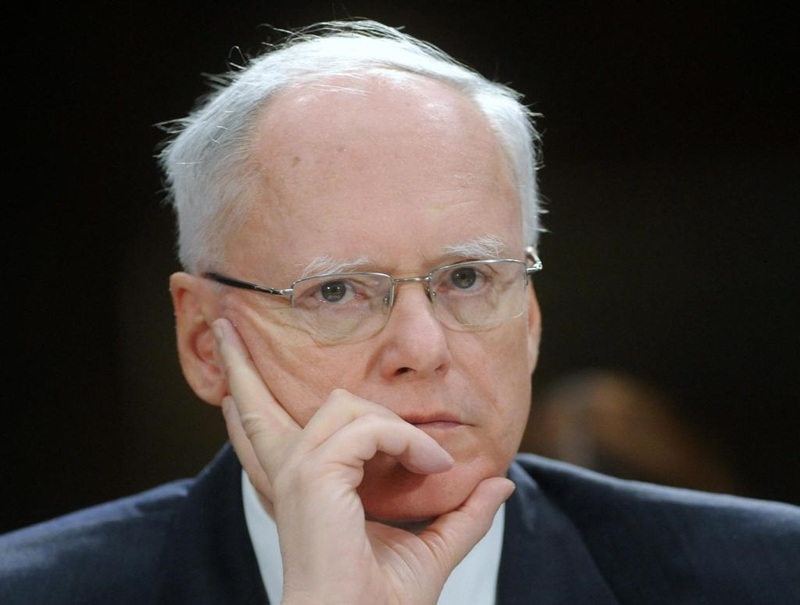 Washington – Former US Diplomat James Jeffrey said that President Donald Trump’s Administration was seeking to restore traditional US foreign policy, noting that the new president wanted to work with his country’s conventional allies in the Middle East, including Arab states, Turkey and Israel, in addition to Afghanistan and Pakistan. Jeffrey has assumed senior positions in Washington and has managed a number of regional files, including the Iranian case, during his work with former President Georges W. Bush’s administration. He is currently an expert at the Washington Institute for Near East Policy, where he focuses on US regional diplomatic, and military strategy, as well as Turkey, Iraq, and Iran. In an interview with Asharq Al-Awsat newspaper, Jeffrey talks about the new US administration’s strategy in the region, in particular its relation with the Gulf, position towards Iran and support to the Saudi-led coalition in Yemen. “Trump takes us back to the traditional US foreign policy, which is represented in working with our conventional allies in the Middle East, within an international security system,” Jeffrey said. He blamed the deterioration of the situation in the Middle East on the strategy adopted by former US President Barack Obama during his second presidential term, “along with some mistakes committed during Bush’s administration”. “This might be good, especially when we see how Trump responded to the Syrian regime’s chemical attack with a firm resolution,” he stated. “The first 100 days of Trump’s administration were a good beginning,” Jeffrey added. The former diplomat described the US attack against the Syrian regime as a message to Russia and Iran. “Syria is not the source of threat to stability in the Middle East, but Iran is the biggest threat to the region,” he stated. He noted in this regard that the US should find the proper means to exert pressure on Russia, Syria, China and Iran, without resorting to wars. As for the relations with Iran, Jeffrey said that the new US administration said it was seeking to review the nuclear deal and the Persian State’s compliance with its commitments. He noted in this regard that US Secretary of State Rex Tillerson has told the Congress last week that Iran has been so far committed to its pledges, in line with the nuclear deal. The former diplomat underlined the need for the US administration to support the Saudi-led coalition in Yemen in order to curb the threats imposed by the Iranian-backed Houthi rebels on the Saudi borders. “By supporting the Kingdom and the alliance forces, we should find the means to impose ceasefire in Yemen and make sure there is no way for launching missiles on the Saudi borders,” Jeffrey said.